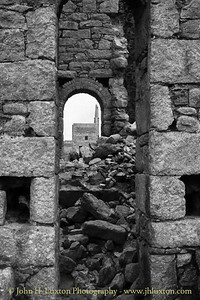 Wheal Owles Mine (pronounced 'Oals') lies on the cliffs on the north coast of Cornwall, adjoining Botallack Mine in the St. Just mining area of Penwith. 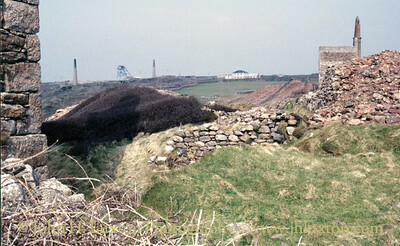 Wheal Owles was an amalgamation of several smaller and more ancient mines including Wheal Drea, Wheal Edward and Wheal Gendall. 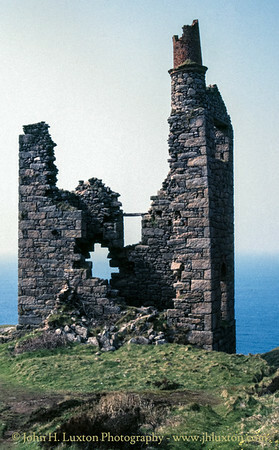 There is known to have been a mine in this general area from the 1700's but Wheal Owles' best years were during the decade 1860-70. 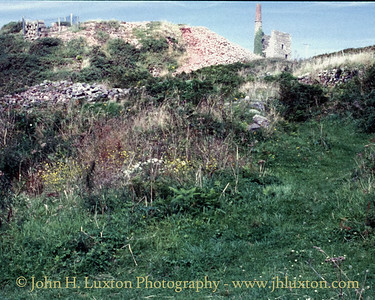 By the late 19th Century work was concentrated on the West Wheal Owles or Cargodna section. On January 10, 1893, around 40 miners were working in the undersea level of Wheal Owles and some 400 feet below adit level. They accidentally holed into the flooded old workings of Wheal Drea Mine due to errors on existing plans. The miners thought that they were about 40 yards away and quite safe from breaking into the workings of the old mine but were tragically mistaken. They holed into the workings of Wheal Drea at a depth of some 900 feet (148 fathoms) below the surface. The head pressure on this volume of water must have been enormous and the sea thundered into Wheal Owles trapping over 30 men. There were some heroic deeds on that day and some miners were saved by quick thinking of their colleagues but 19 miners and one mine boy were lost. In 1993 a commemorative plaque was erected as a memorial to those miners lost in the disaster. It proved impossible to recover the bodies and they remain in the flooded workings to this day. The mine closed following the disaster. 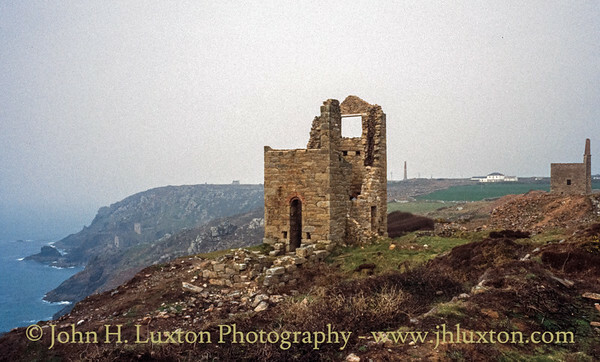 In the 1990s the buildings were conserved and consolidated and the mine has appeared briefly in the 1970s and more extensively in the 2015/16 BBC TV / Mammoth Screen Poldark drama series based on the novels of Winston Graham. The Wheal Edward stamps engine house. 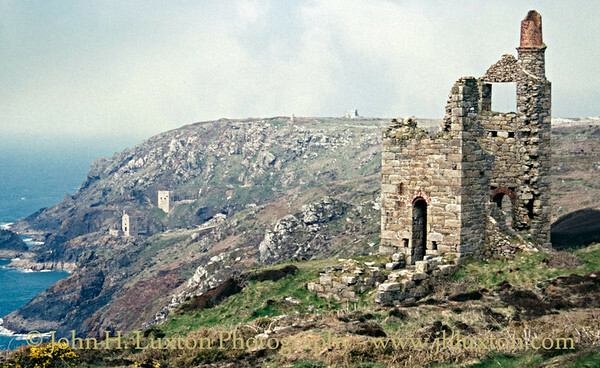 Cargodna Pumping engine house with Botallack Mine in the background. 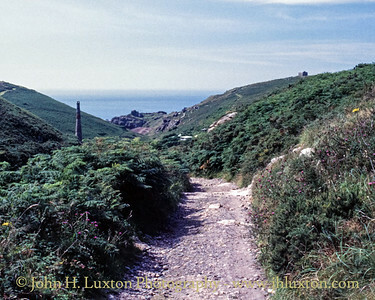 View to Botallack from Wheal Owles. 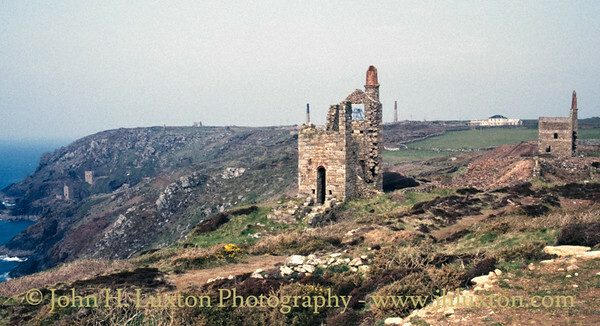 Wheal Edward stamps engine house and Cargodna section pumping engine houses with Botallack Mine seen in the back ground. 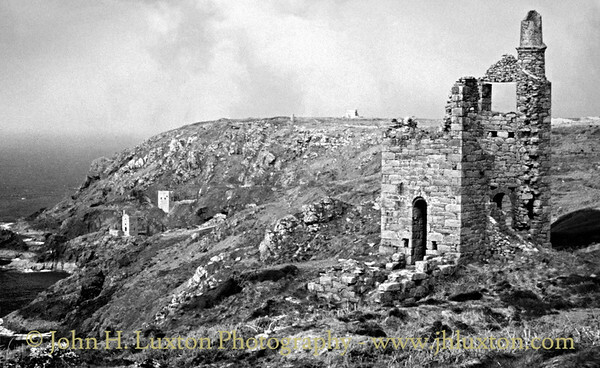 Wheal Edward stamps and Cargodna section pumping engine houses. 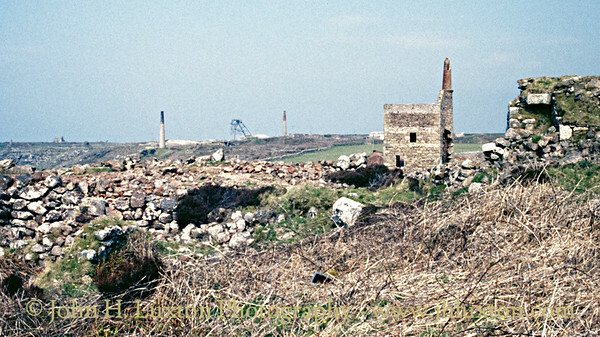 The Cargodna pumping engine house before consolidation / conservation in the 1990s. The house accommodated a 30 inch pumping engine. 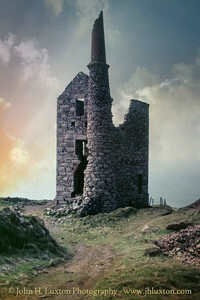 This engine house frequently appears in the BBC TV series Poldark. 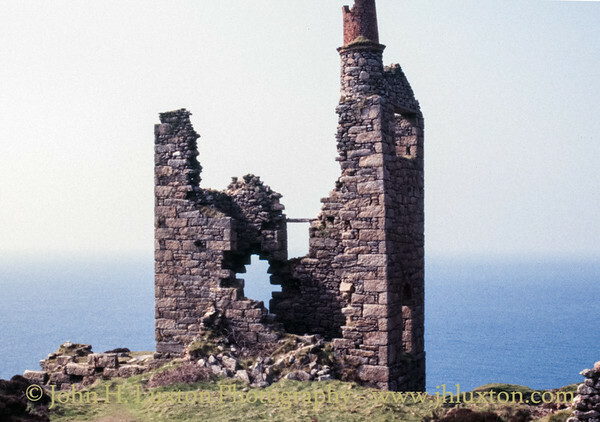 The Wheal Edward Shaft 30 in pumping engine house with Botallack Mine, Crowns Section engine houses to be seen in the distance. 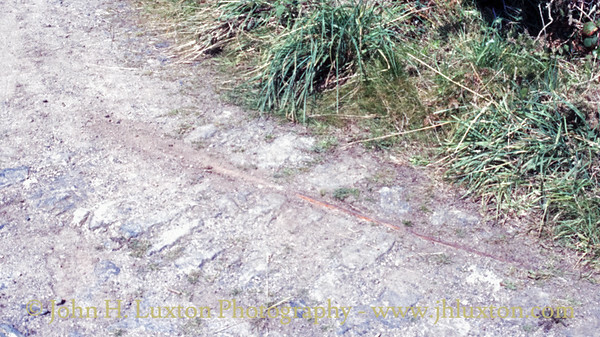 A surviving mine tram rail at Wheal Drea. Nancherrow Valley looking towards the sea. 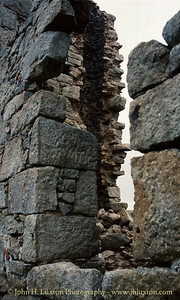 The Arsenic works can be seen on the left. 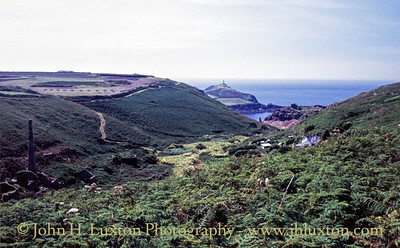 View up the Nancherrow Valley towards the Wheal Drea section of Wheal Owles. 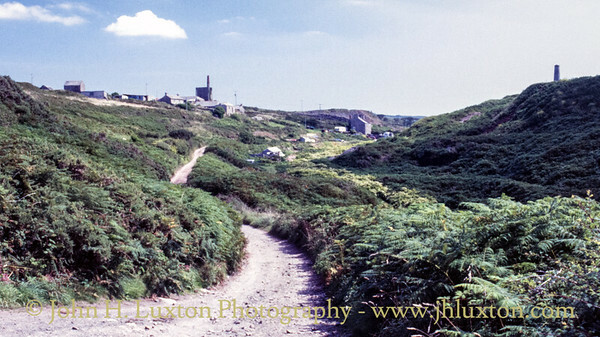 View down the Nancherrow Valley towards the former Arsenic Works whose stack can be seen. 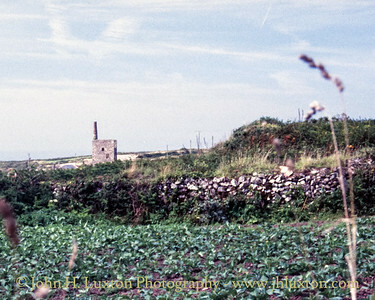 Engine House of the Wheal Drea section of Wheal Owles can be seen on the skyline above the Nancherrow Valley. 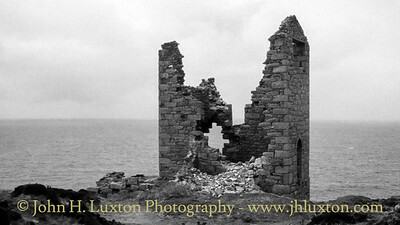 The Wheal Edward stamps engine house after the collapse of the chimney stack in recent gales. View through the Wheal Edward Stamps engine house to the Cargodna Pumping Engine House. 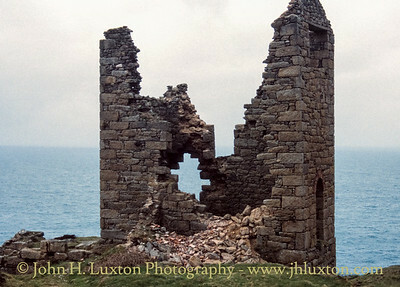 The collapsed lower section of the chimney of the Wheal Edward Stamps Engine House. 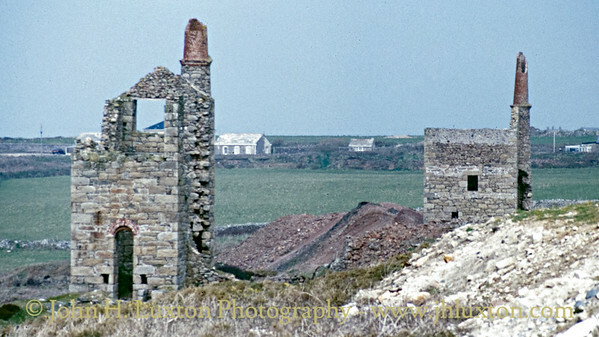 Wheal Owles - Wheal Edward Cargodna Section engine houses, with Botallack Mine and count house visible in the background.